For Tanks with 77mm gun and 7.92 Besa (Comet). 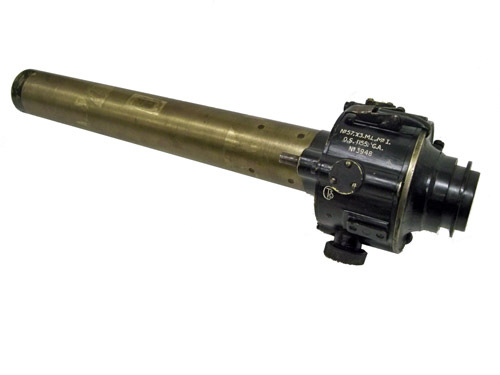 Also 17 Powder Anti-Tank gun. Part No. Y5/05/1155GA. Marked on label 34 Base WKSP R.E.M.E Serviceable Inspected. Serial No. 3948 (3 x magnification).